A BIG Surprise This Saturday 11-08-14! 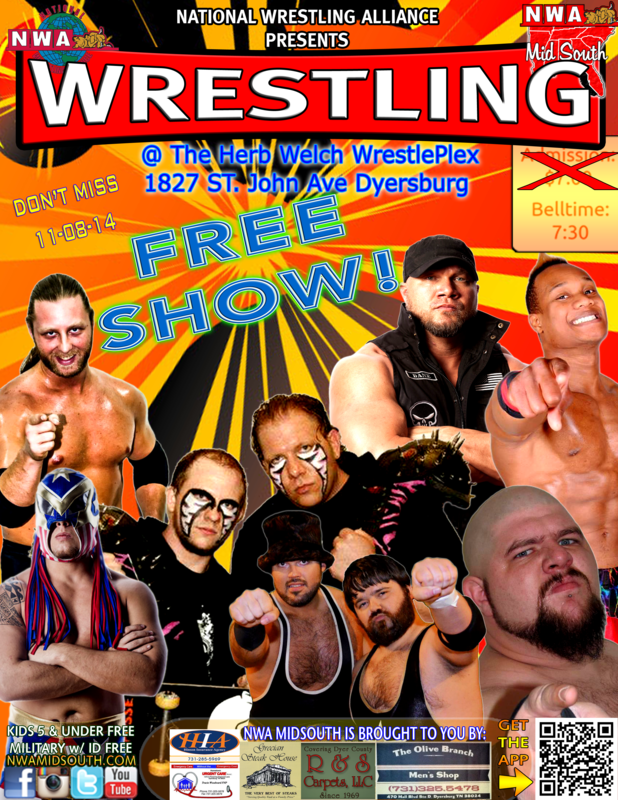 Home / NWA MIDSOUTH / A BIG Surprise This Saturday 11-08-14! It’s going to be a TOTALLY FREE SHOW! That’s right! To show how much we appreciate your support we’re giving back in the only way we know how, by offering the very best wrestling in the Mid South, to you our fans for free! Check out this once in a lifetime event!